Wife knows everything. : Wife knows everything. 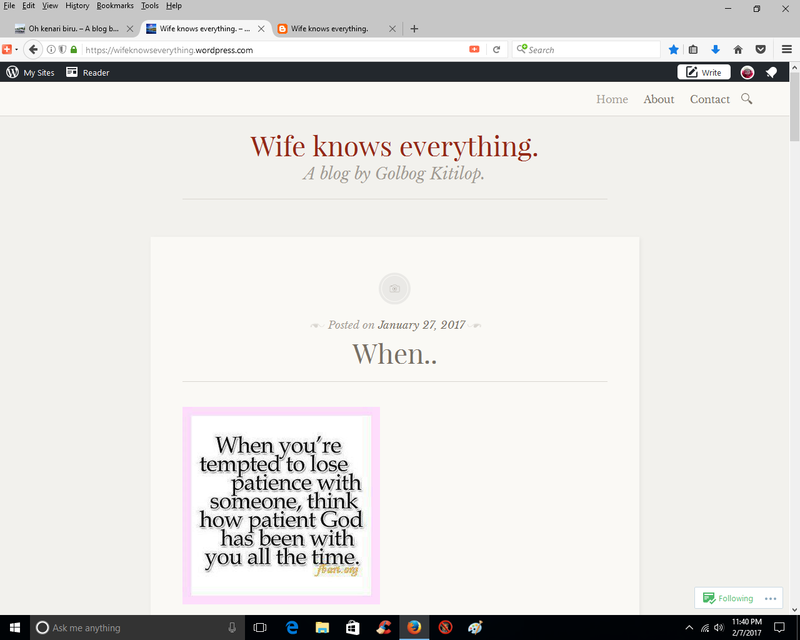 – A blog by Golbog Kitilop. Wife knows everything. 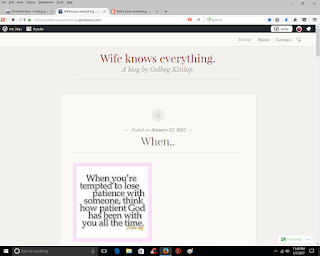 – A blog by Golbog Kitilop.